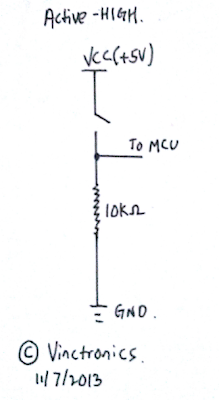 Active-LOW button means that when you press/close the switch, then the signal sent to the MCU will be LOW. 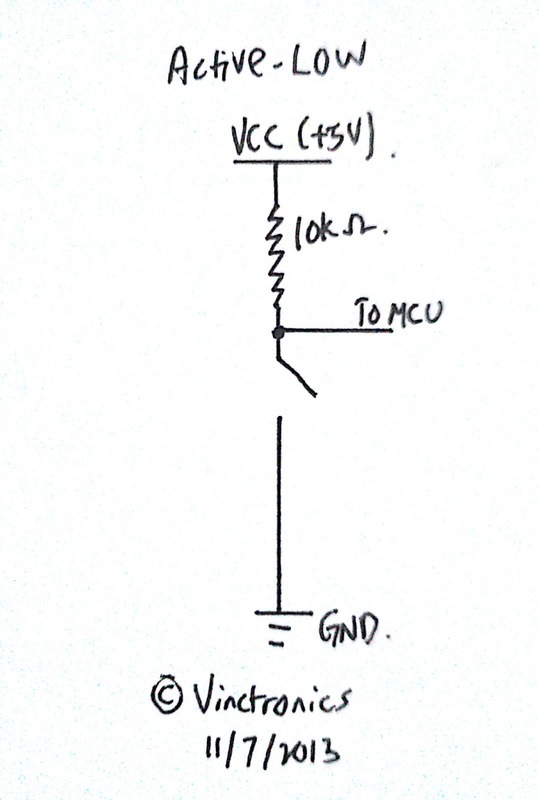 As you can see from the above diagram, when the switch is open, the signal sent to MCU is actually HIGH, and when the switch is closed, the MCU pin will be directly connected to GND. 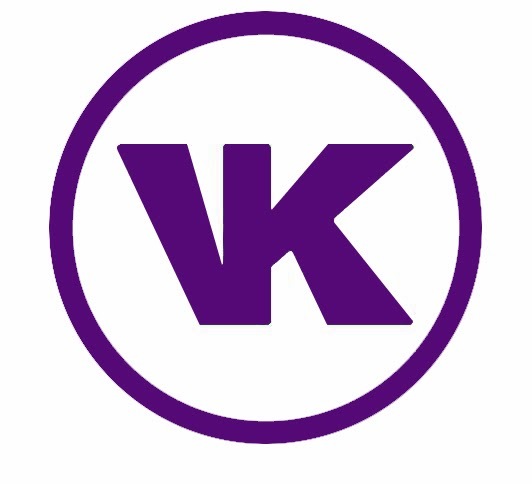 That is why this kind of configuration is Active-LOW configuration. Active-HIGH button means that when you press/close the switch, then the signal sent to the MCU will be HIGH. 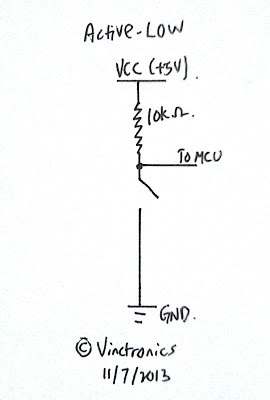 As you can see from the above diagram, when the switch is open, the signal sent to MCU is actually LOW, and when the switch is closed, the MCU pin will be directly connected to VCC. That is why this kind of configuration is Active-HIGH configuration.